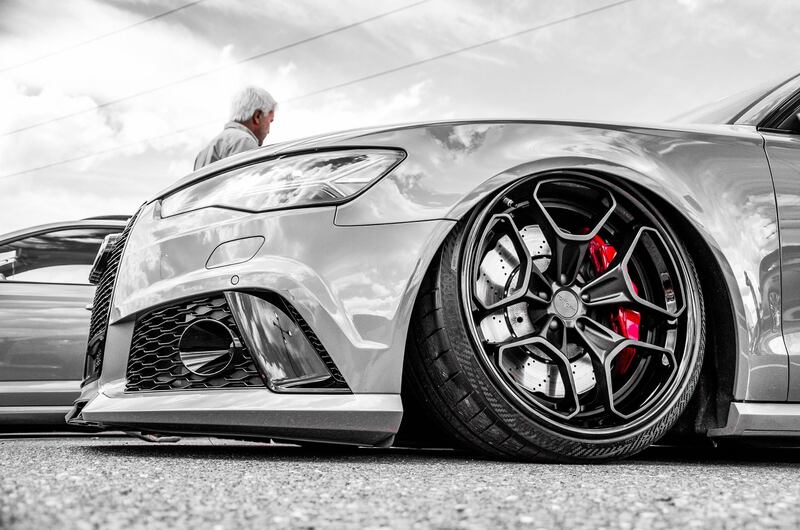 Air-Lift Air Suspension Kits have revolutionised the suspension market, by utilising compressed air and high-quality, durable air bags, air suspension was born, ideal for those who like the low show car look with the drivability of a practical car. This is achieved through the adjustable height feature of air suspension, meaning your car can be millimetres off the ground when parked but a comfortable ride height when cruising. Although this is one of the more expensive modification you could do to your car, the benefits are well worth the cost, you will no longer hear that heart-wrenching crunch of your front bumper or exhaust as you go over speed bumps, you can get noticed at car shows with the new lows achieved. Whats more, you can even control your suspension from your phone on selected systems. These Air-Lift Kits are the ideal bit of tech needed to stand out from the crowd and get noticed and Tarmac Sportz can now sort this for you. The Manual Air Management is ideal for those working on a budget build and is the easiest to set up and install as the system is controlled by paddle valves that can be custom mounted into the dashboard and you dont need to worry about wiring and mounting electronic valves to the tank. The Auto Pilot V2 adds pressure-based control to your suspension and through a basic controller, 8 User presets can be programmed for ride height so you will have a height for all scenarios. The 3P Air Management System is a step up from the Autopilot V2, by including a controller for the system that allows for information about the suspension setup and also allows for individual spring settings. The 3P comes with a free mobile app which allows control over the suspension system from your phone via Bluetooth. The 3P System has been designed so height sensors can be added at a late date. The 3H Air Management System has all the features of the 3P System but comes with the height sensors, this allows more control over the air suspension and ensures the vehicle is at a set height, the benefits of this is vehicle load, if more load is added, the suspension system will change the ride height to meet the target height set by the user. Both the 3P and the 3H System have a "Rise on Start" Feature which takes you to your programmed ride height once you turn your key. 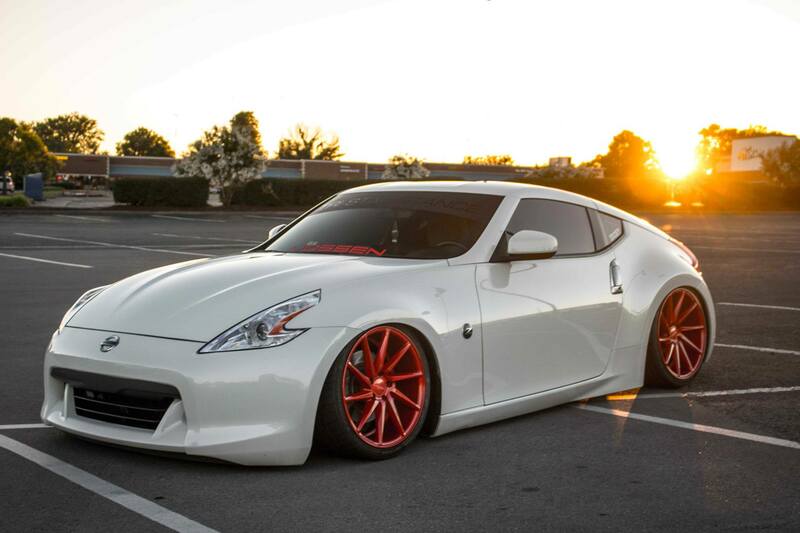 Tarmac Sportz is now supplying Air-Lift Air Suspension Kits and we believe that these will be a great addition to any Enthusiasts Car, we supply the kits for a range of vehicles, including: Audi, BMW, Ford, Honda S2000, Nissan 350Z, Nissan 370Z, Nissan GT-R, Subaru Impreza WRX, Subaru Impreza STI, Subaru BRZ, Toyota BRZ and Volkswagen Golf, with many more available on our website.